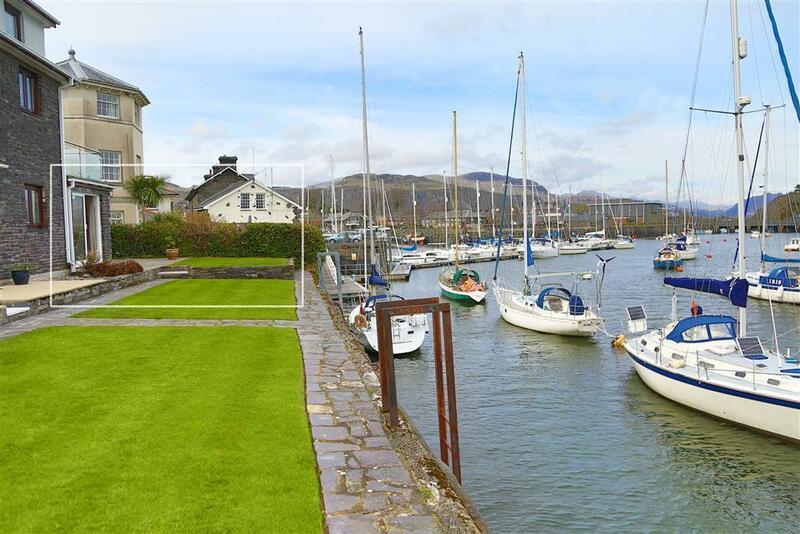 Guests are overjoyed with the location of this private quayside development, five minutes walk to the town's centre and adjacent to the famous Ffestiniog Railway steam train station and beautiful estuary. 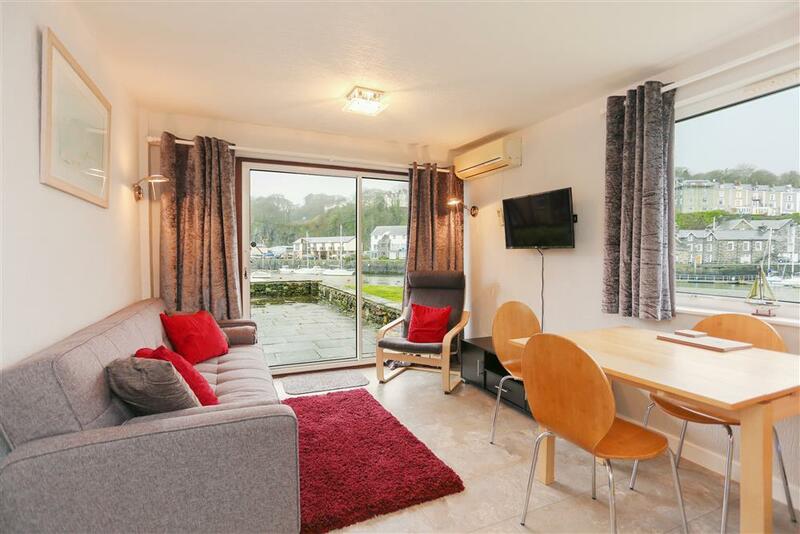 The apartments vary in style some are single storey whilst others occupy two floors, nearly all have open plan living rooms which include a galley kitchen and patio doors to a balcony or patio area. 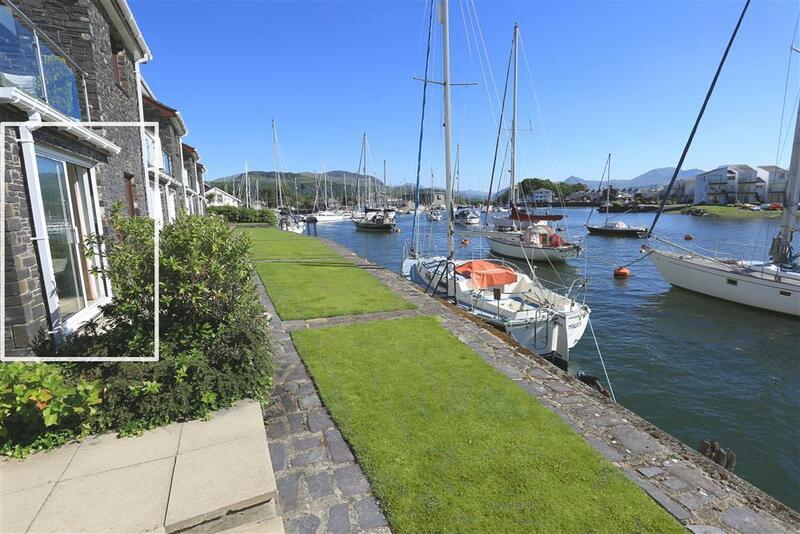 They all have direct access to the quayside which is surrounded by boats and yachts, and boat mooring is available by arrangement. 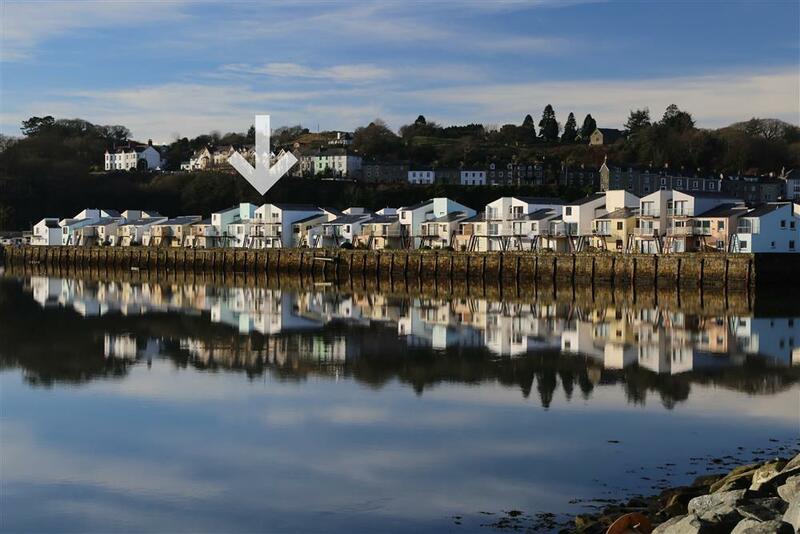 This select development is on an 'island' separated from the main town by the Glaslyn river and harbour. 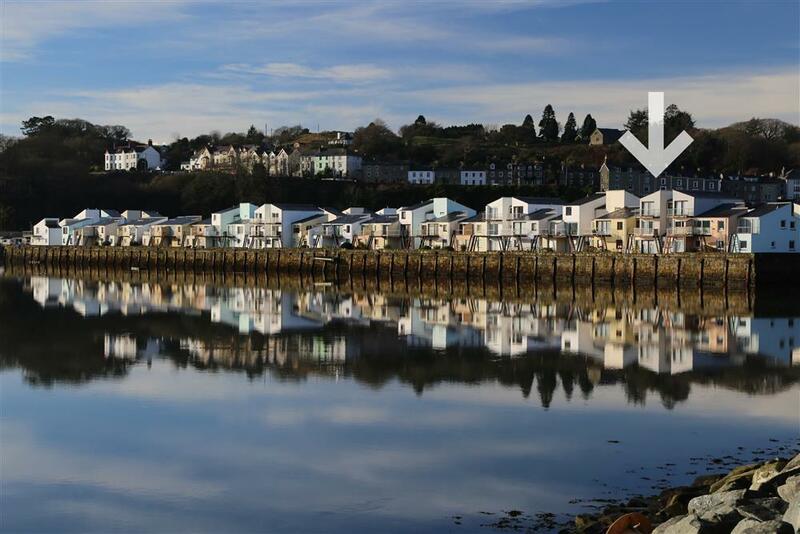 WiFi access is available at an extra charge, payable locally. 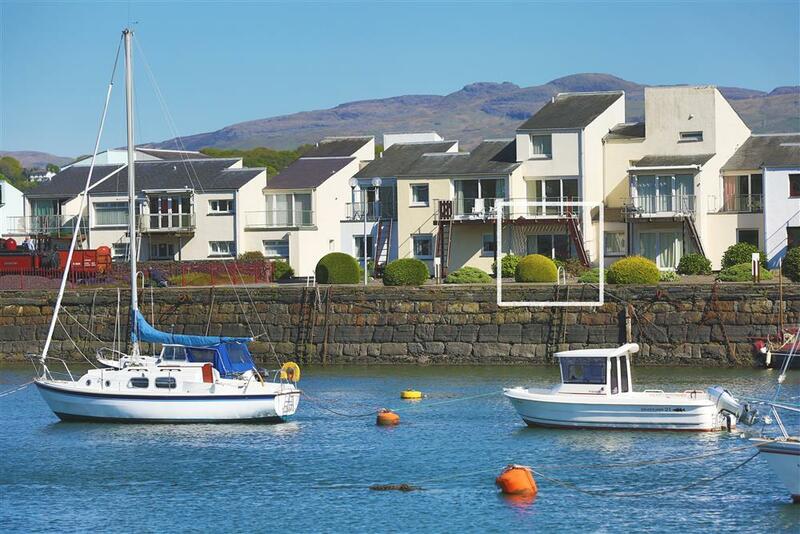 South Snowdon Wharf is a super location for a holiday it is a discrete distance (500m) from the towns many and varied amenities. 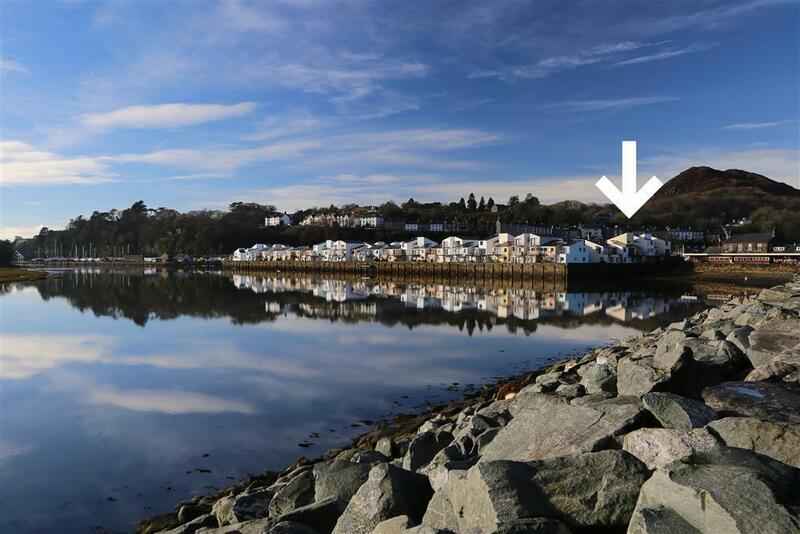 These include a cinema, swimming pool and a vast selection of gift shops and restaurants. 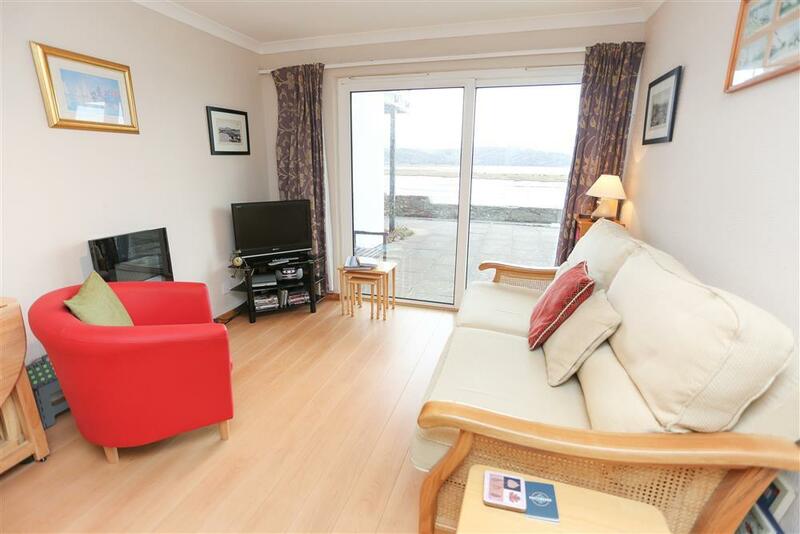 There is easy access to sandy beaches at Borth y Gest (15 min walk) & Morfa Bychan's Black rock sands beach (2 miles).Snowdon and the pretty village of Beddgelert is 7 miles away, Portmeirion village, prestigious hotel and gardens are 2 miles. 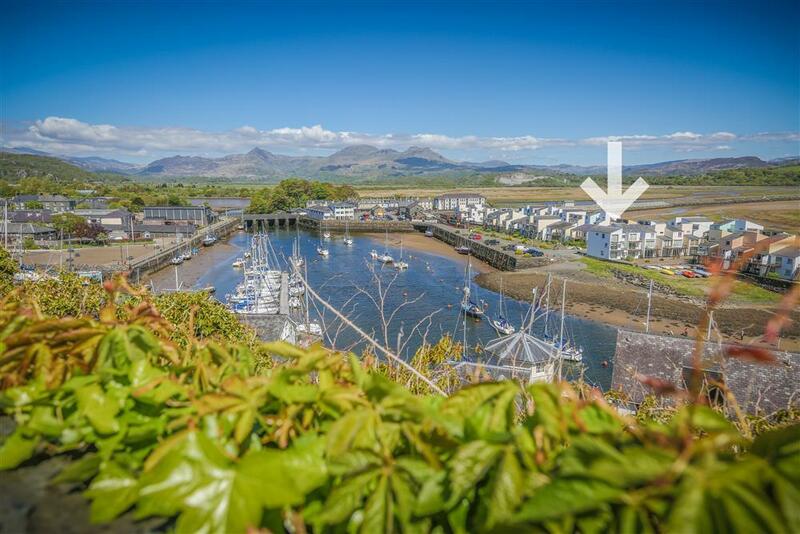 Cricieth, Caernarfon, Harlech are just a few of the castles in the area. 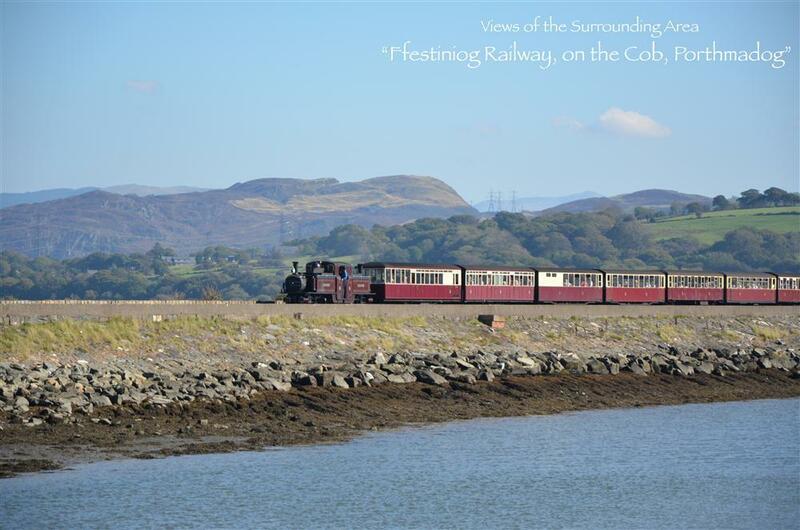 Open farms will delight all, as will the mountain, river and costal walks on the doorstep. 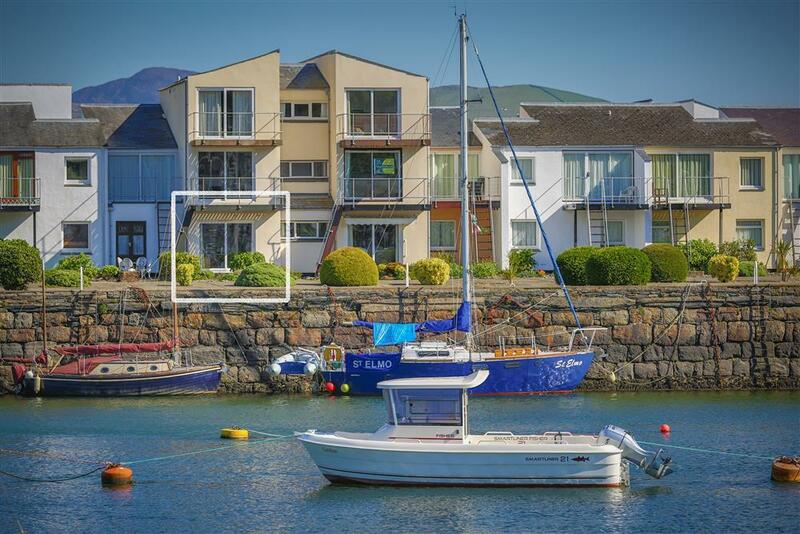 The accommodation is extremely comfortably prepared with spacious rooms all on the ground floor and within a few minutes walk of Porthmadog high street with its many shops and restaurants, leisure centre and museums. 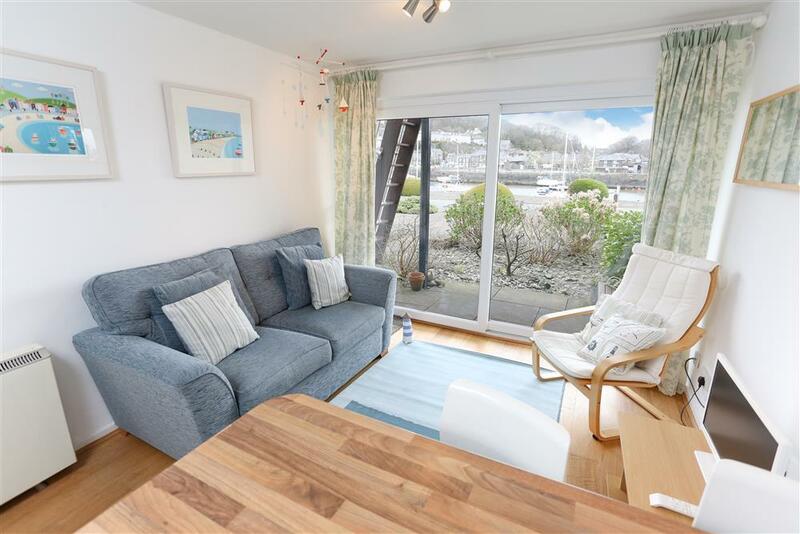 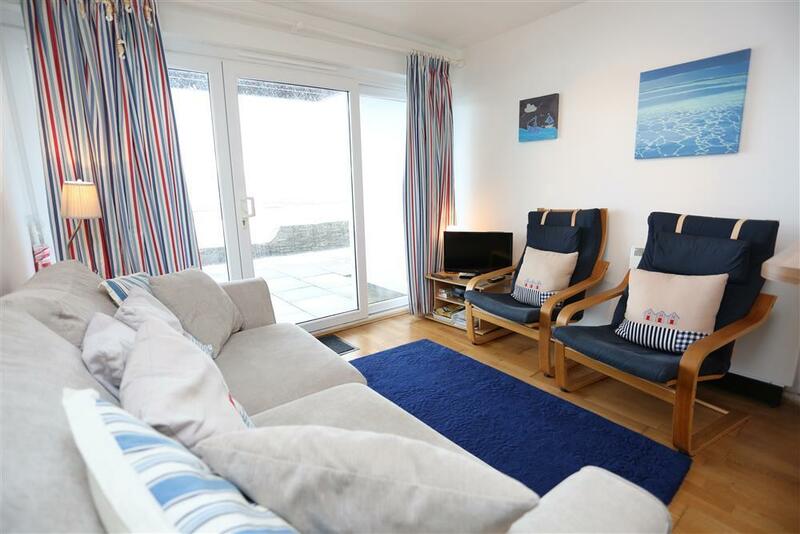 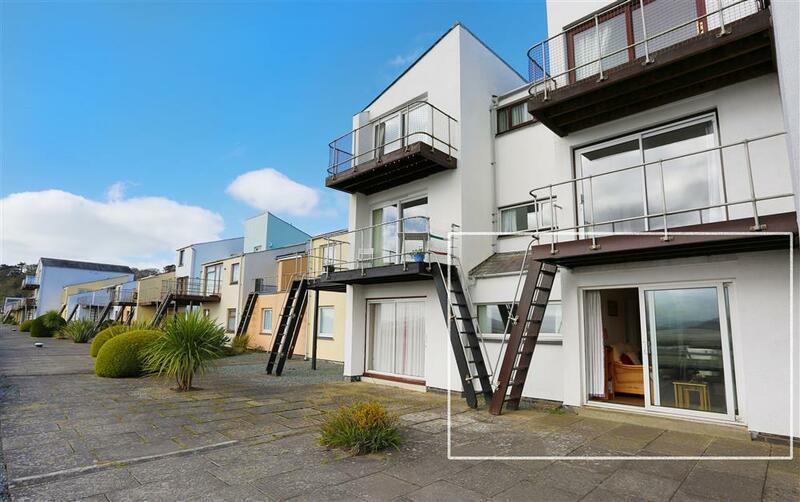 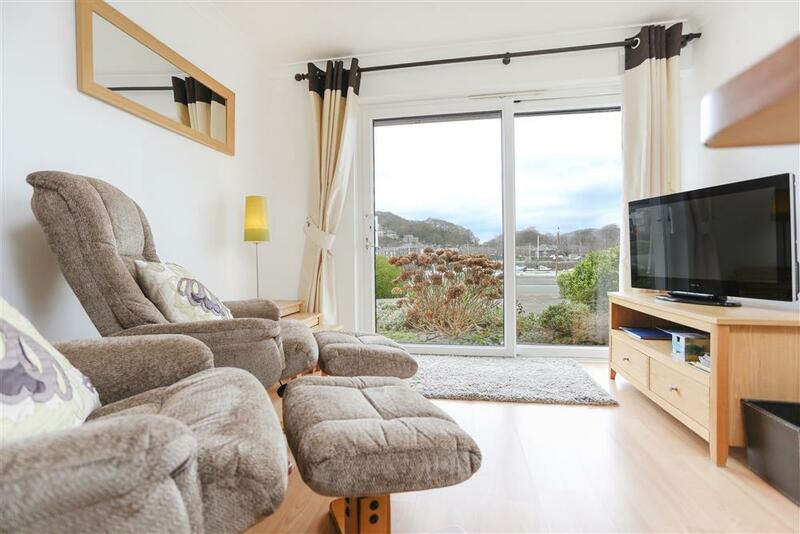 This attractive ground floor harbour-side flat on South Snowdon Wharf has the most tranquil southerly views of the estuary and Snowdonia mountains from the living room and one bedroom.